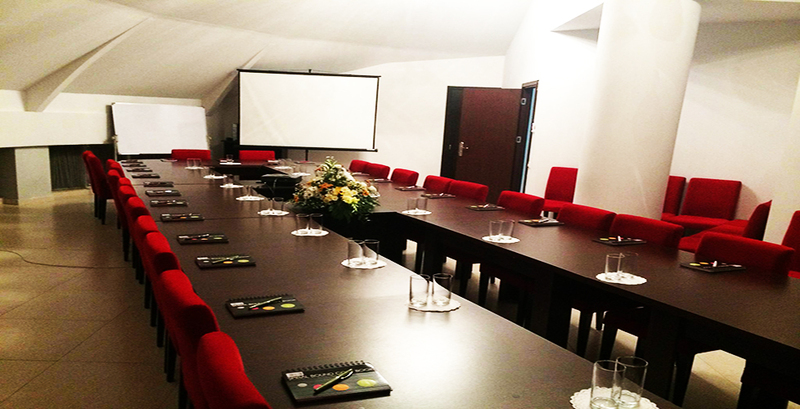 Boutique hotel AISI is more than accommodation. We guarantee your best holidays with high quality service, perfect atmosphere and best conditions. 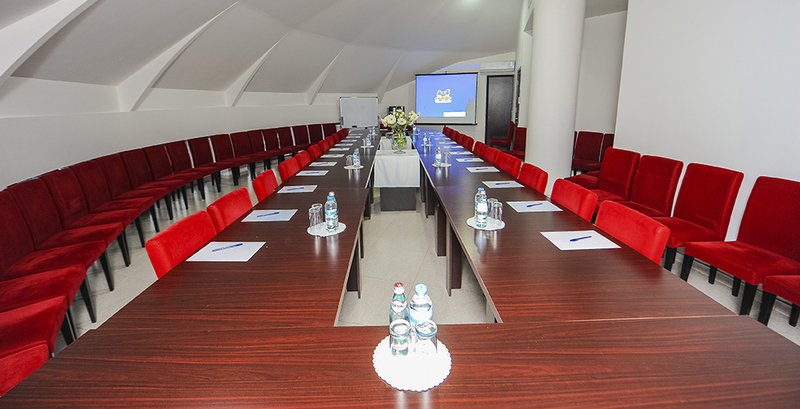 Hotel AISI offers great opportunity to organize your business meetings, conferences or presentations in our Conference Room. Working hours: 09:00-18:00. Take the opportunity to try our massage treatment and relieve your mind and body. Choose your treatment and enjoy relaxing moments! 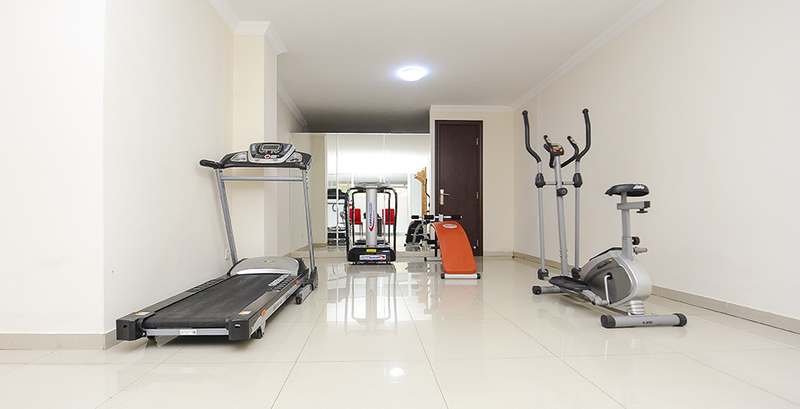 Our modern and fully equipped gym is a perfect choice for your body workout. Complimentary gym is available daily from 9 am till 12 pm. 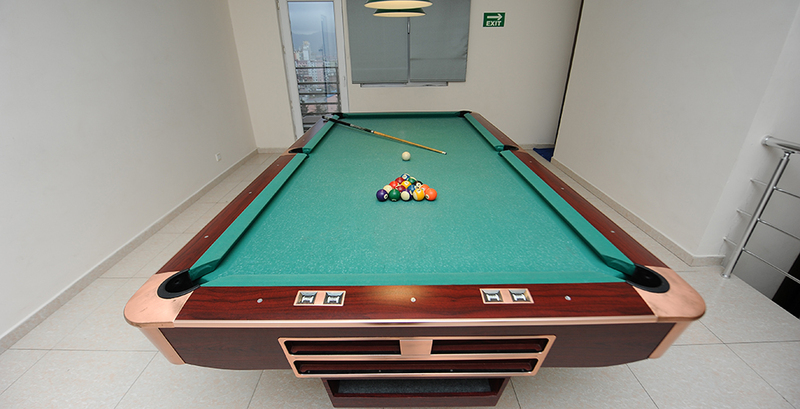 Our hotel offers free game room, where you can spend time playing billiards, table football or intellectual games. Working hours: 09:00 – 00:00.